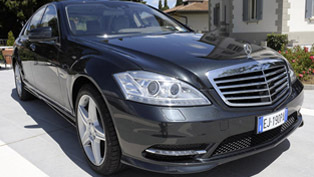 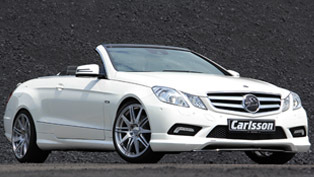 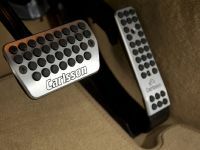 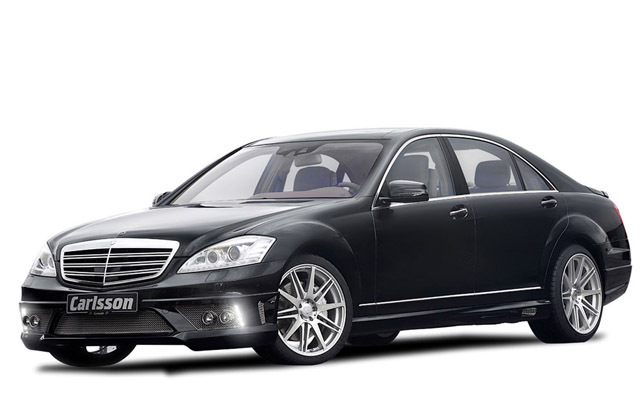 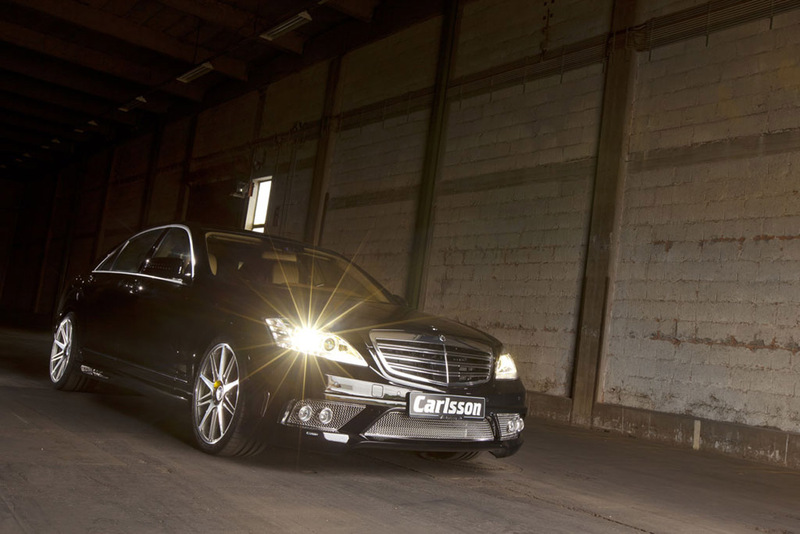 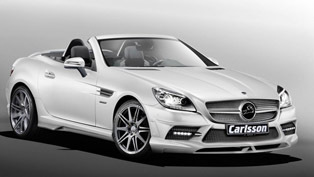 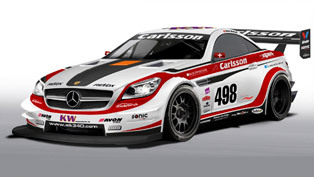 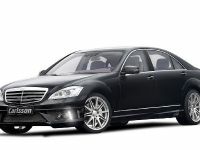 Carlsson has announced the new tuning program for the Mercedes S Class type W221. 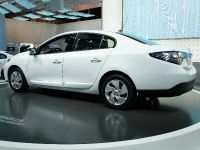 It includes both performance and styling packages. 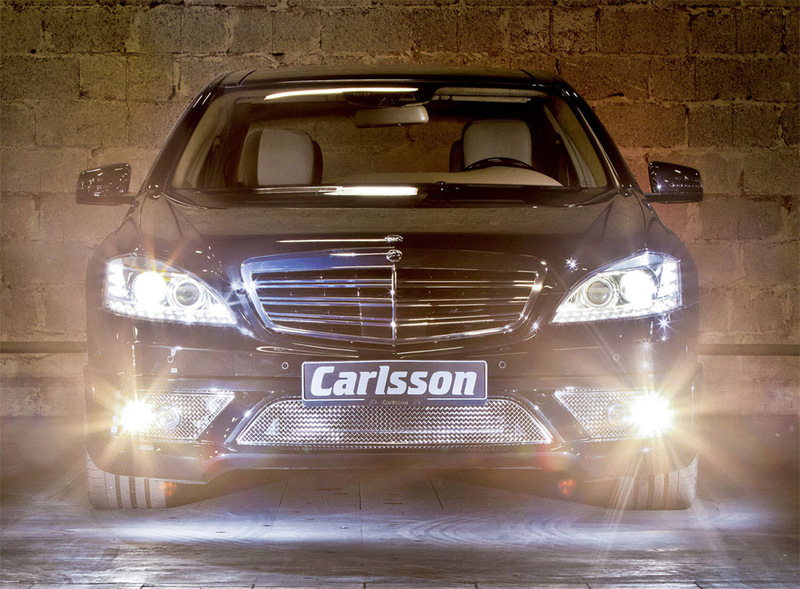 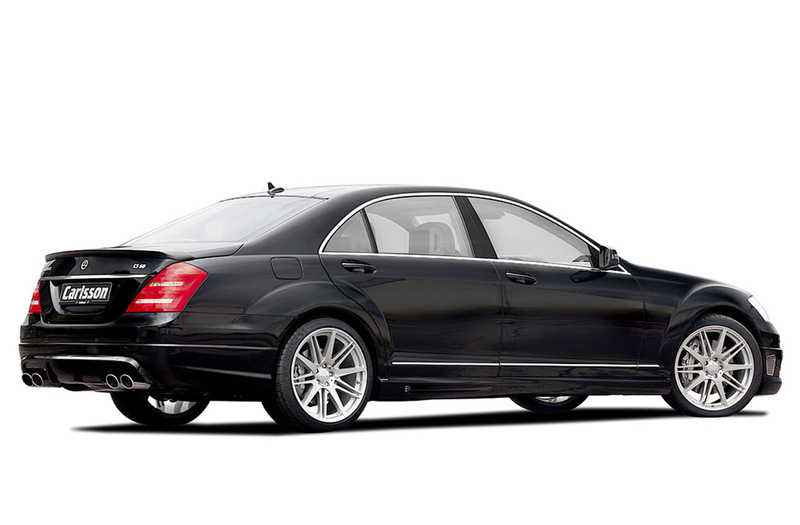 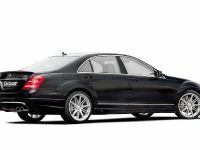 The Carlsson Mercedes S600 L is powered by V12 bi-turbo engine tuned to 600PS (441 kW) and 1024Nm of torque. 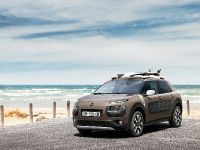 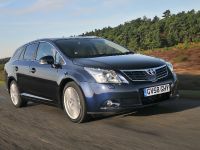 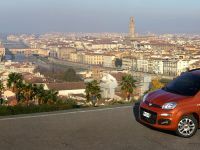 The result is thanks to an ECU re-map, a sports air filter and a sport exhaust system. 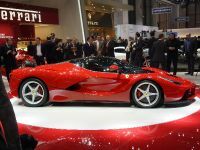 0 to 100 km/h in 4.3 seconds and top speed of 320 km/h (199 mph). 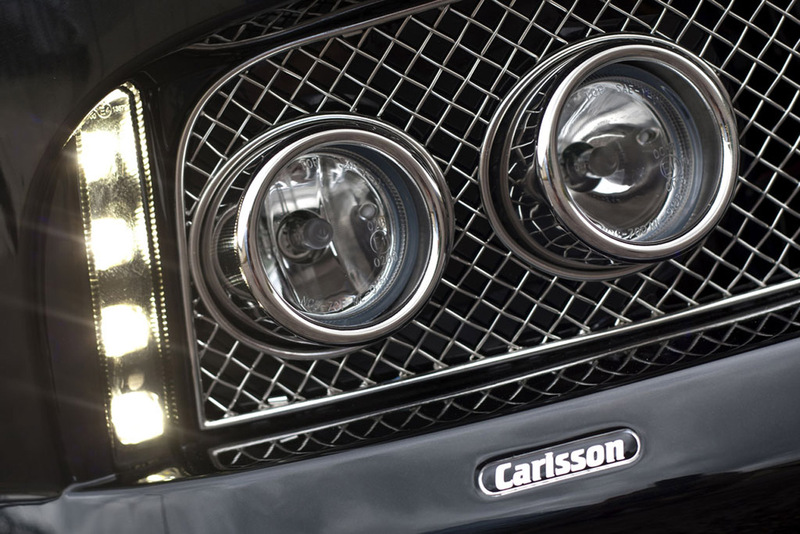 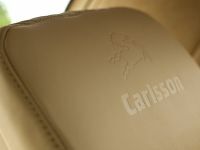 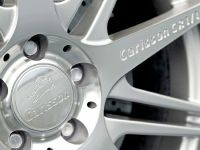 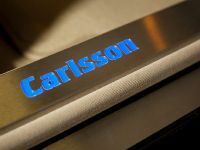 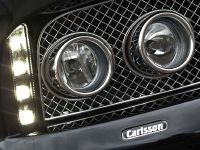 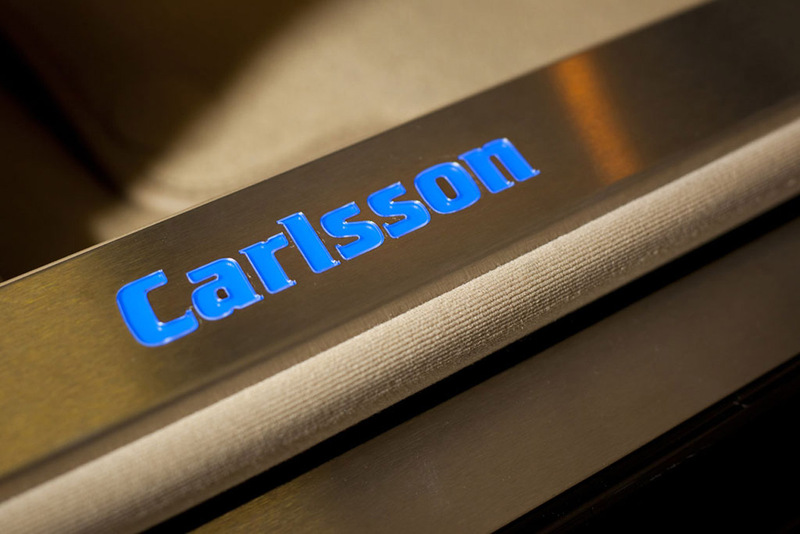 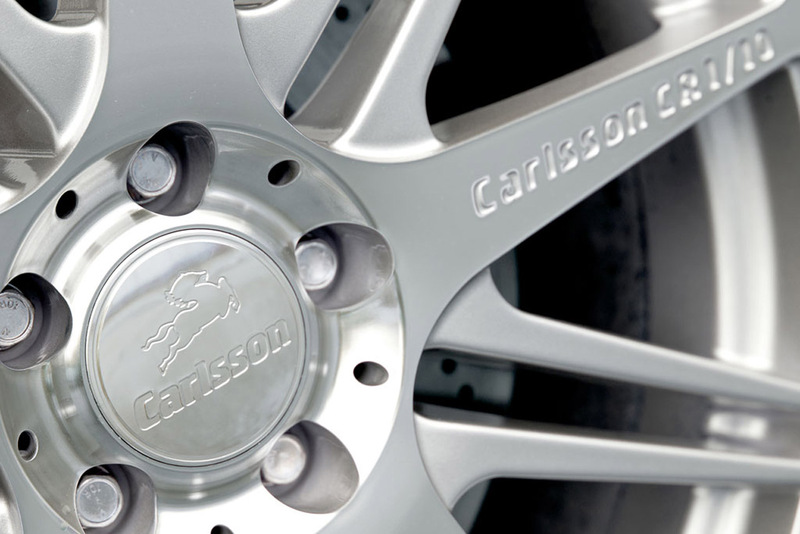 Carlsson also offers tuning programs for all engine of the flagship, including V6,V 8, and V12 cylinder power units, together with the diesel models. 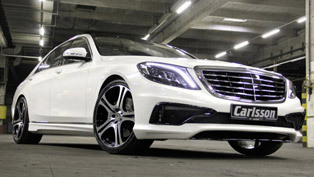 The most powerful Carlsson Mercedes S63 AMG boasts whopping 685PS (504 kW). 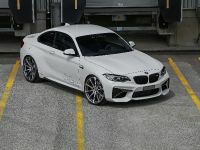 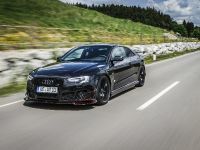 The aerodynamics package includes a front spoiler lip featuring the tuner's logo, electro-polished stainless steel front grille inserts, side skirts, a rear apron and spoiler. 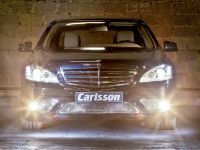 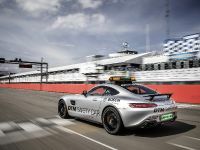 The Mercedes S Class from Carlsson stands on the C-Tronic SUSPENSION that lowers the ride height by 30 mm and 20" light alloy wheels fitted with high-performance Dunlop tires. 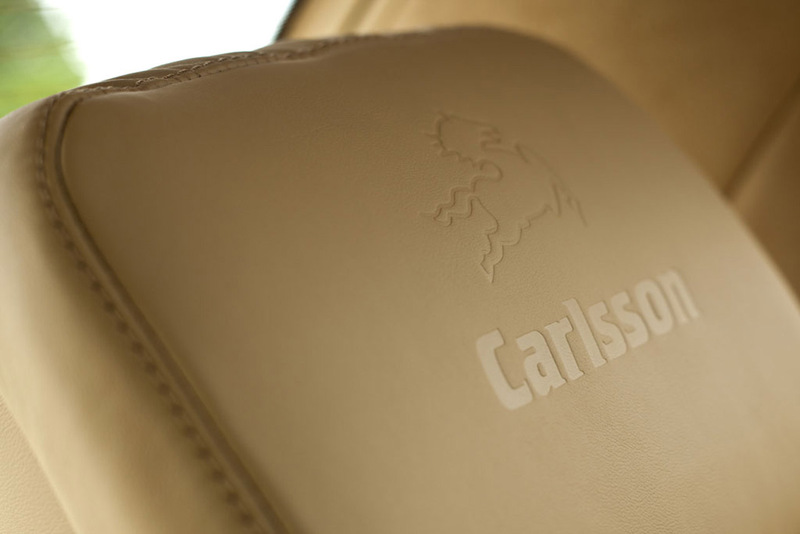 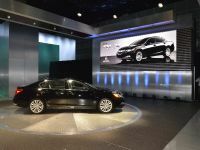 The interior boasts leather upholstery and illuminated door sills.